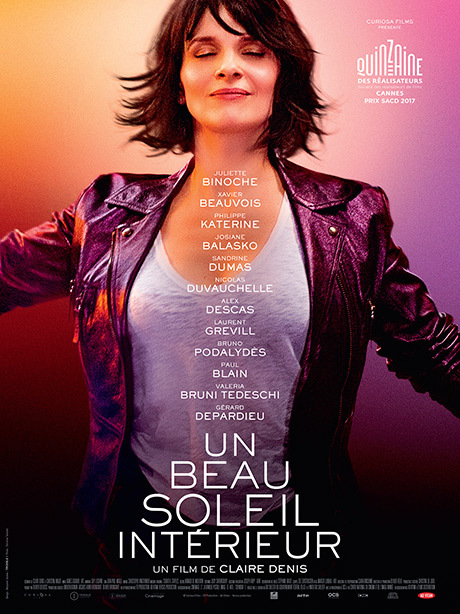 Juliette Binoche plays Isabelle, a middle-aged woman navigating through the complexity of post-divorce “singlehood” in Paris. As she takes on lover after lover, the film moves through sharp transitions that reflect the state of loneliness and the subtle complexities of dating flawed middle-aged men. Through Isabelle’s search for that which is meaningful, Denis crafts a film that brings us to the centre of romantic restlessness. A simple story of the search for love with all the broken pieces that come with it.